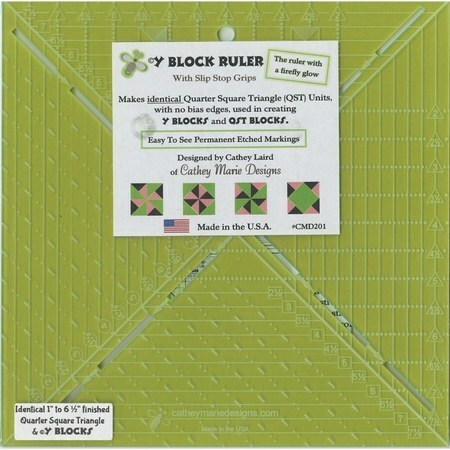 Use the Y Block Ruler to cut squares, mark guidelines, and square up blocks. 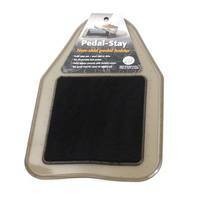 This easy-to-use ruler makes quarter square triangle units without wasting fabric. Use these quarter square triangle units to make blocks measuring 1 inch to 3-1/2 inches.